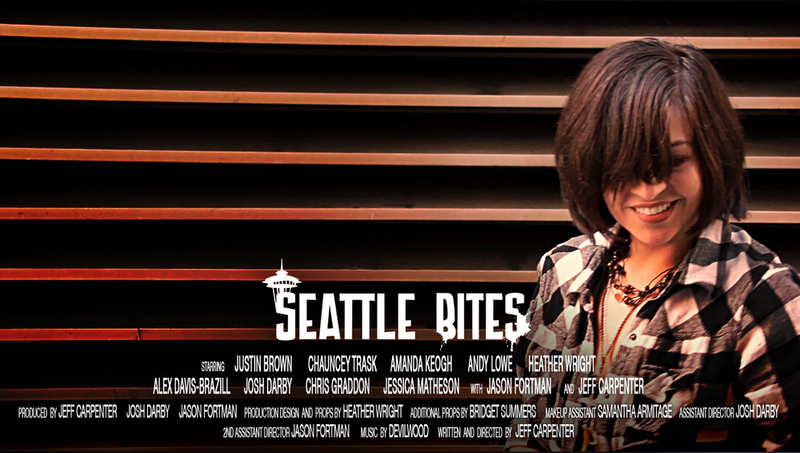 The end has come, and only Capitol Hill is left standing. 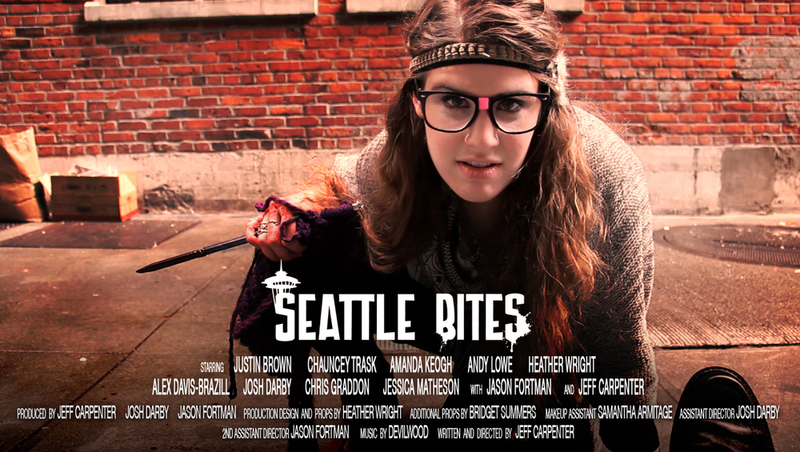 Watch the official trailer for the (never made) feature film, Seattle Bites. Remember, if you were a hipster too, you would have had a plan for this. 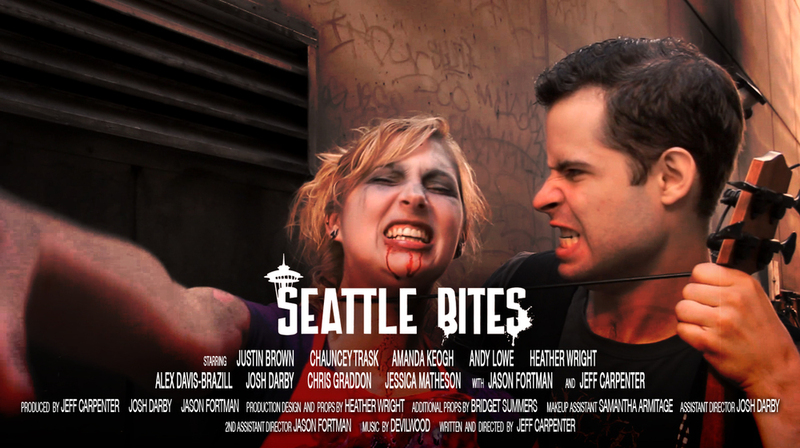 Seattle Bites was filmed entirely in Downtown Seattle. Watch the video now!